We envision a world in which children with special needs and their families experience acceptance, inclusion and friendship. We envision a time when children with special needs with be seen and accepted as contributing members of society. We envision stimulating programs and activities in which teen volunteers, children with special needs, and their families find meaning, purpose, and self-value. 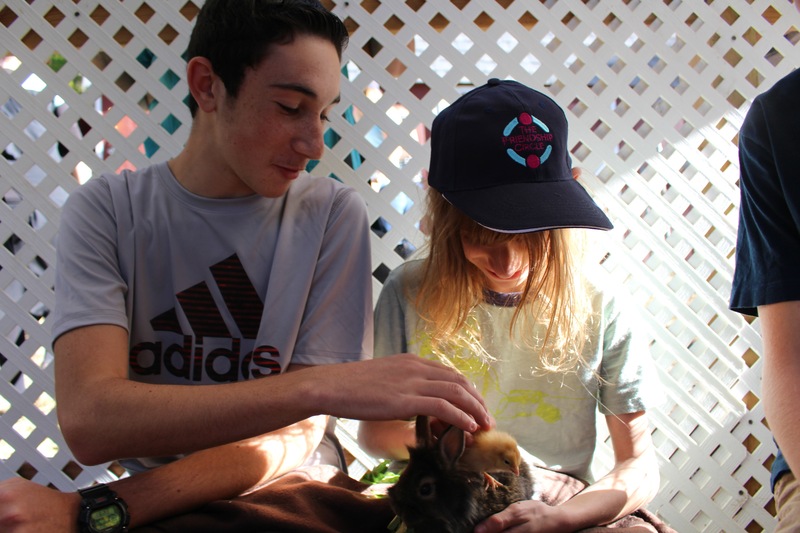 We envision a Jewish community that embraces children with special needs and their families, and allows each person to contribute in his/her own way. We envision teen volunteers developing into leaders of tomorrow’s Jewish community; leaders who are sensitive to others and their needs. We envision a world filled with love and respect for everyone, regardless of age, race, religious affiliation, or personal differences.